Traditional asphalt/fiberglass shingles continue to be the leading product installed on residential roofs these days. It's backed with a 20-30 year manufacturer warranty and fits in most budgets. 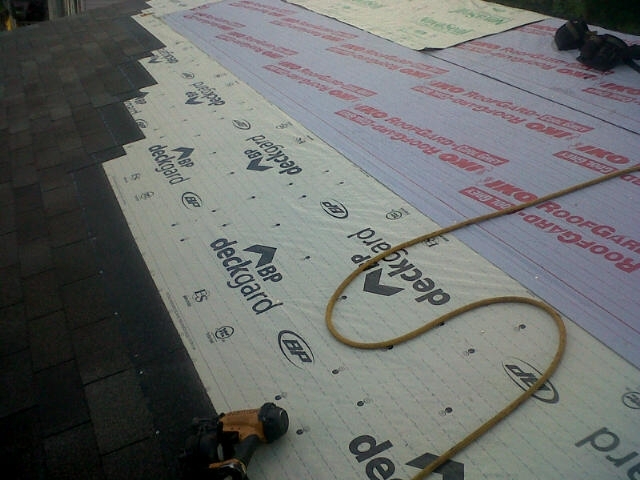 We install all types of asphalt/fiberglass shingles. Offering excellent reliability and supported by a proven track record. Suit Your House’s Color—And Budget. Whether you need to match the classic style of a heritage home or add contemporary class to a modern residence, architectural shingles make roof replacements an exciting endeavor. Their heavier weight then traditional shingles is designed to put up more resistance against weather and the test of time. Interactive viewers for products we sell and install. Click on the logo to start interactive viewers.